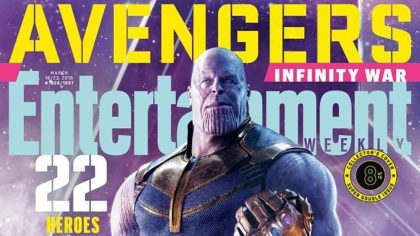 Entertainment Weekly has released 15 new covers for Marvel’s Avengers: Infinity War. 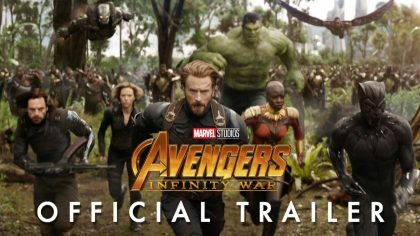 Iron Man, Captain America, Thor, Hulk, Black Widow, The Winter Soldier, Black Panther, Dr Strange, Spider-Man, Ant-Man and more battle Thanos. See the first official trailer and poster for Thor: Ragnarok, starring Chris Hemsworth, Mark Ruffalo and Cate Blanchett. Chris Hemsworth, Mark Ruffalo, Tessa Thompson and Cate Blanchett star in Thor: Ragnarok, based on the Marvel comics. Chris Hemsworth, Natalie Portman and Christopher Eccleston star in the fantasy-adventure sequel.